Once in a while, a film comes along that completely surpasses your expectations. Jeff Nichols’ Take Shelter is one such film. Back in 2011 when I saw the original trailer I was expecting a sci-fi thriller much in the same vein as the Nicholas Cage vehicle Knowing. When I finally sat down to watch the film I was surprised at the much more complex and satisfying story that was unfolding in front of me. Michael Shannon plays Curtis LaForche, a husband and father who works as a construction worker in Ohio. The film opens with a dream sequence in which Curtis witnesses an oncoming storm which produces a yellow oily rain which alarms him. He soon experiences more of these dreams, with each one getting more and more intense, particularly one in which the family dog goes savage and attacks him. After waking up, he can physically feel the pain from the imaginary dog bite on his arm, and decides to remove the dog from the house and chain him in the garden. He does not share any of these bad dreams with his wife Samantha (Jessica Chastain), but begins to worry about his mental health – especially as his mother was diagnosed with schizophrenia in her 30s – and borrows books on mental illness from the library. After work, he begins to spend his evenings clearing out the disused storm shelter in the garden, as he begins to wonder if his dreams are premonitions foretelling of an apocalyptic storm to come. 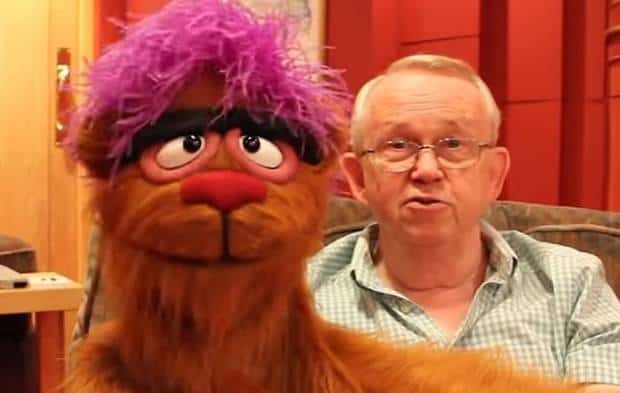 It is only after one very frightening dream in which he wakes to find that he has wet the bed that Curtis visits his family doctor to ask for help. The doctor issues him sedatives and suggests that he see a psychiatrist which Curtis declines and instead self-diagnoses himself as schizophrenic based on his hallucinations. Deciding that he needs to prepare in case the storm is really on its way, he purchases a shipping container, borrows a digger from a work and buries the container in the garden to extend the family storm shelter. This obviously worries Samantha and leads to increasing family tension. Michael Shannon is an outstanding actor, and Take Shelter benefits greatly from his casting. Famed for playing intense, brooding characters here he brings a fragility to Curtis, a man who fears he may be losing control of his happy life, but feels a primal urge to protect his family. As Curtis slips further into mental illness, Shannon resists any urge to overplay scenes. Just as strong in support, Jessica Chastain delivers a stirring performance as his long-suffering wife. Easily the most sympathetic character in the film, she brings a compelling portrayal of a wife struggling to understand her husband’s frustrations and motivations, but who continues to support him against his unseen threats. Writer/director Jeff Nichols handles the challenging subject matter with great sensitivity, not allowing some of its more fantastical elements to cross over into science fiction terrain. The film has the feel of Terrence Malick, but with a wholly original voice. 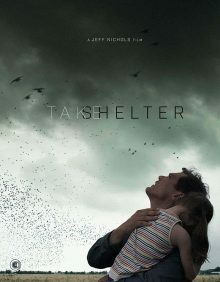 The overarching theme of Take Shelter is one fear and conviction – as Curtis’ health, job and family structure come into jeopardy, he refuses to allow his fear of failure to break him and stubbornly continues to build his storm shelter – the only part of his life he feels he can control. Nichols’ direction is top notch and his choice of cinematic locations are enhanced by the stunning cinematography of Adam Stone. The dream sequences, although terrifying, have a beautifully serene quality to them. As a musician myself, I surprisingly don’t give enough credit to the composers of scores in my reviews – but special mention must go to David Wingo. His score is haunting and becomes more disquieting as the film progresses, adding to unsettling mood. Take Shelter is an expertly crafted film from beginning to end. Part thriller and part family drama, it is a deeply moving character driven piece of work that moves at its own pace without losing the viewer’s attention. This new release of Take Shelter on Blu-ray contains a fine set of extras and comes in limited edition packaging which includes a 40 page booklet with comprehensive notes on the making of the film. The majority of the extras are interviews. First up is Building the Shelter a newly filmed interview with Jeff Nichols in which he discusses the genesis of the film. 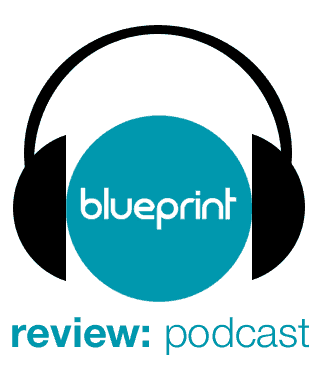 The rest are archive interviews including a 2011 Ebertfest Q&A with Jeff Nichols and Michael Shannon which comes in at just over an hour, a DP30 Interview with Jeff Nichols, Michael Shannon and Jessica Chastain, an interview with Nichols from the Cannes Film Festival and three separate interviews from the Toronto Film Festival with Nichols, Shannon and Chastain. Rounding them off are a Behind the Scenes feature, deleted scenes and the original trailer. How beautiful this film is.